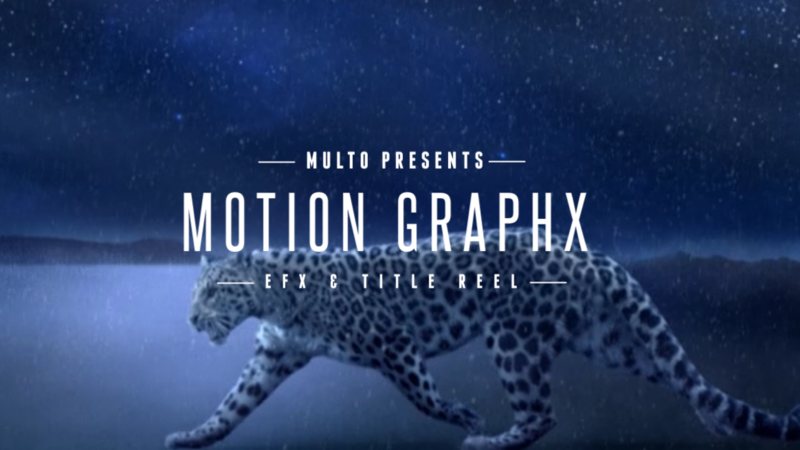 Multo.com has updated our Motion Graphics EFX Reel, with great new pieces of titling and effects work. We have worked with brands like Escada, Diesel, Rayban, Nike, Prudential, Pepsi, Ponderosa, Rag & Bone, SWATCH and more. We can produce any kind of titling, effects or graphics work you need, for broadcast or digital signage use.